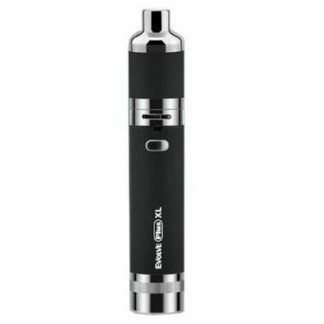 Yocan Evolve Plus XL is an updated device for wax and concentrate vapors. 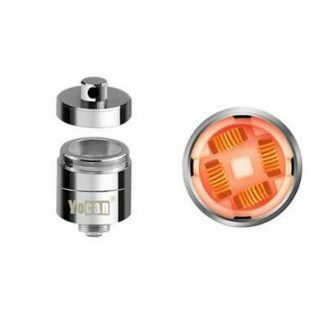 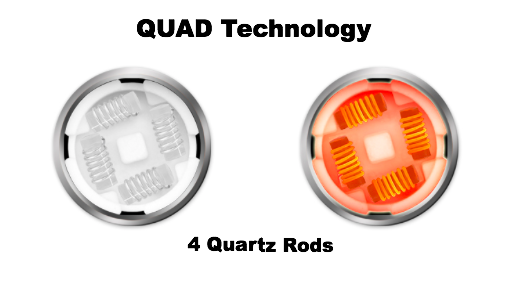 It adopts an unique QUAD coil for pure flavor and adjustable bottom airflow control for optimal vapor. 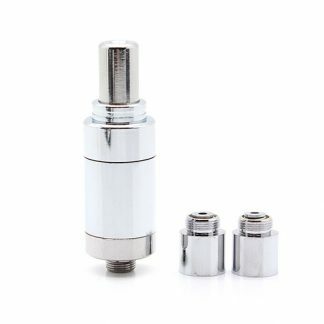 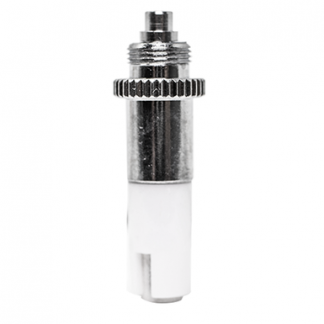 Together with a magnetic connection between the atomizer tube and base, Evolve Plus XL Atomizer is perfectly compatible with Evolve Plus XL battery and easy to use. 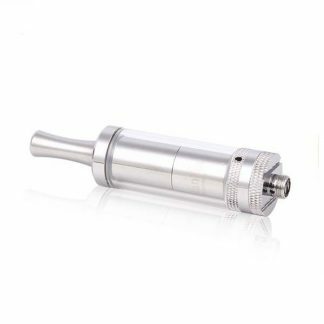 Just get one to enjoy amazing vaping!